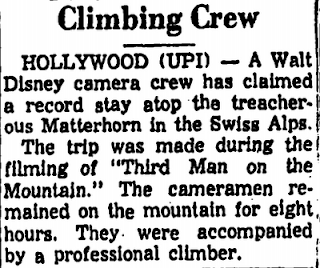 Today in History... 50 years ago a small Disney crew did something pretty amazing. I'm sure they were nervous, had some fear, and maybe a whole lot of excitement. Flash forward to 2009... Today is my chance to experience those same emotions: nervousness, fear and a whole monorail full of excitement. 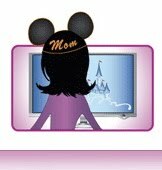 You see, today is my second chance - my second interview for the Disney Mom's Panel.